Meditation is a calm, natural and totally immaterial experience which channelizes ones worries and anxieties towards piece and comfort. It improves the CONCENTRATION power which is the first step of meditation the other two are MEDITATION and ENLIGHTENMENT. There are various benefits of meditation but one of the most important benefit is that meditation helps in improving emotional behavior which enables a person to have a good command over his emotions in different spears of life. 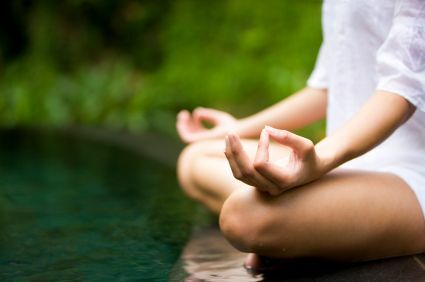 Those individuals who practice meditation regularly are less effected by stress, anxiety and depression problems. More over these people are more confident and resonant about others feelings. 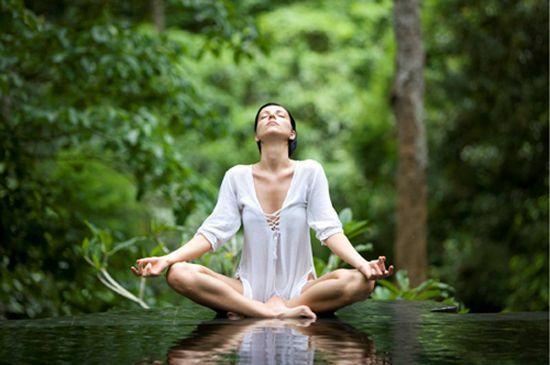 Meditation can be regarded as the medication for various physiological problems, emotional and physical problems. It is one of the self awareness technique which clears the thoughts occurring about who the self is? 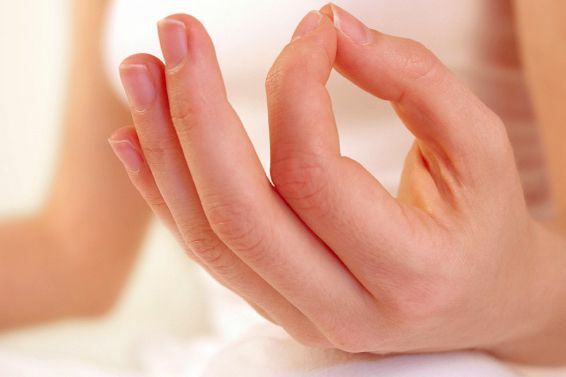 Previously meditation is only known for the betterment of physical health. Controlling blood pressure, Diabetes, Improving eye sight and many more reasons for which this is popular but now meditation is very useful in eliminating those bad emotions and thoughts and making the mind clear by enhancing good thoughts including emotional and social behavior. It is suggested that those individuals who are engaged in stressful work loads and are always surrounded with depression problems must opt meditation techniques as it is very advantageous. Meditations gives a felling of socialism making a person friendly who can keep a good control over his emotional thought making him emotionally strong. It is said that ‘It is very easy to be physically strong but very difficult to be emotionally strong’ . Elimination of destructive thoughts converting them to constructive ones. Reduces job tension making a job satisfaction and proper working conditions. Elimination from all fears and bad habits like smoking or drinking. Brings positivity in one’s life. Improves self-esteem which improves personality. Gives a confidence to tackle any situation easily and tension free. Takes you to the another world of peace and mind relaxation. Yoga & Meditation Depression treatment. permalink.